OAKLAND, Calif. -- In this edition, a beloved deli expands to Temescal, a new breakfast spot pops up near City Hall, a diner shuts its doors, and more restaurant news from about The Town. 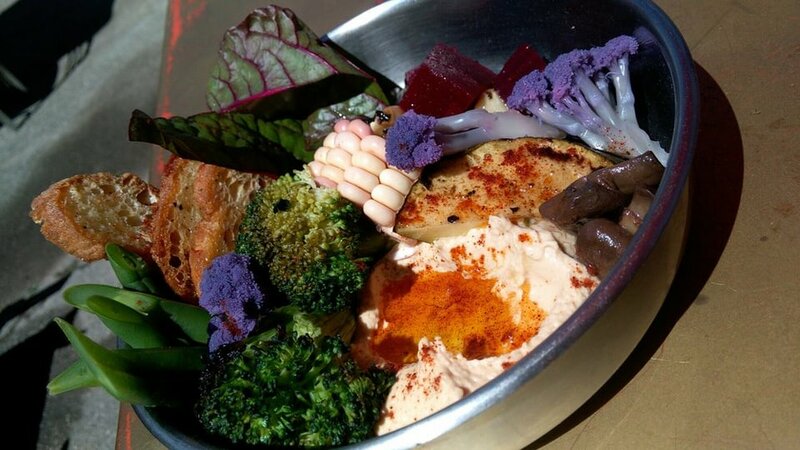 Popular West Oakland eatery, Stay Gold Deli, is expanding to Temescal, the East Bay Express Reports. The deli plans to take over the former Sacred Wheel Cheese & Specialty Market--which we reported shuttered late last year--and will feature many favorites from its flagship location plus some new Temescal-specific eats, said co-owner Jason Herbers. Britni Mills, who ran the barbecue program at the original Stay Gold Deli outpost before leaving for Juhu Beach club, which also closed recently, will transition to executive chef and general manager of the new spot. 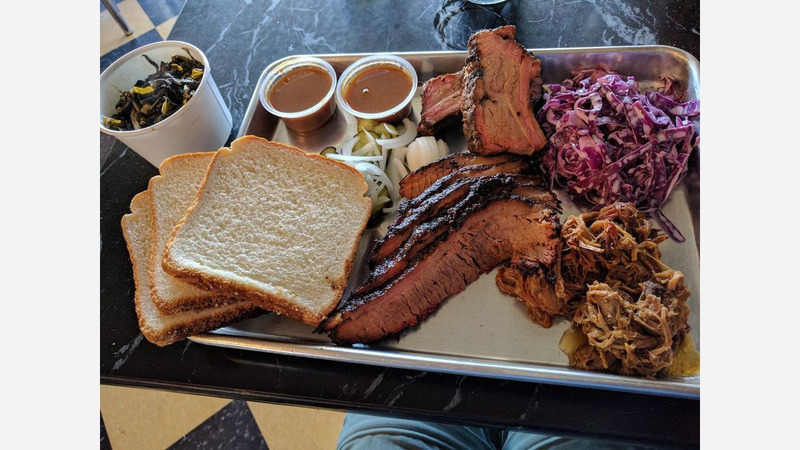 On the menu, expect to see an array of BBQ plates with beef brisket, pork ribs, pulled pork, and smoked sausage; and a stocked deli with a variety of charcuterie and cheeses. 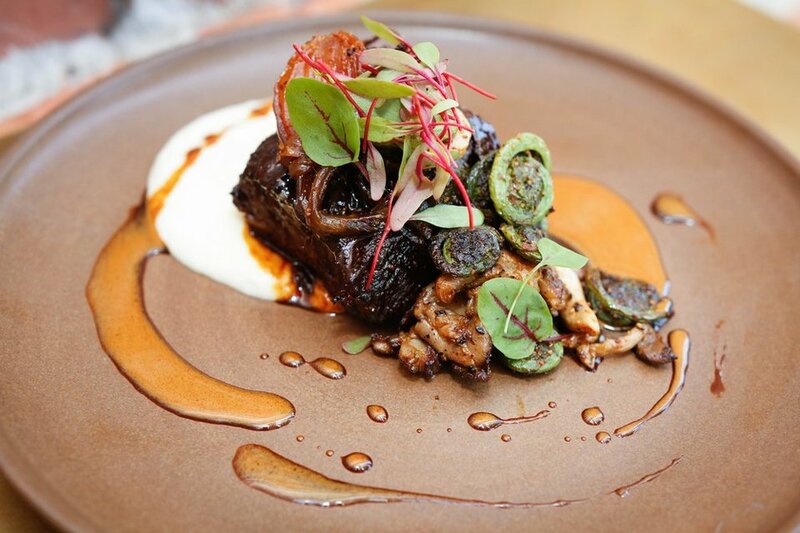 The Chronicle reports that the new Temescal locale could debut as early as February 15th. 130 Frank H Ogawa Plz. Distinguished Hoodline tipster Al M. reports that 130 Cafe "is in now in soft opening mode in the former Cafe Talevera space, which closed this past December. Al told us that "Wilson--the owner along with his wife--will be the only ones" staffing the restaurant and will be experimenting with the menu during the soft opening phase with plans to change as things progress. 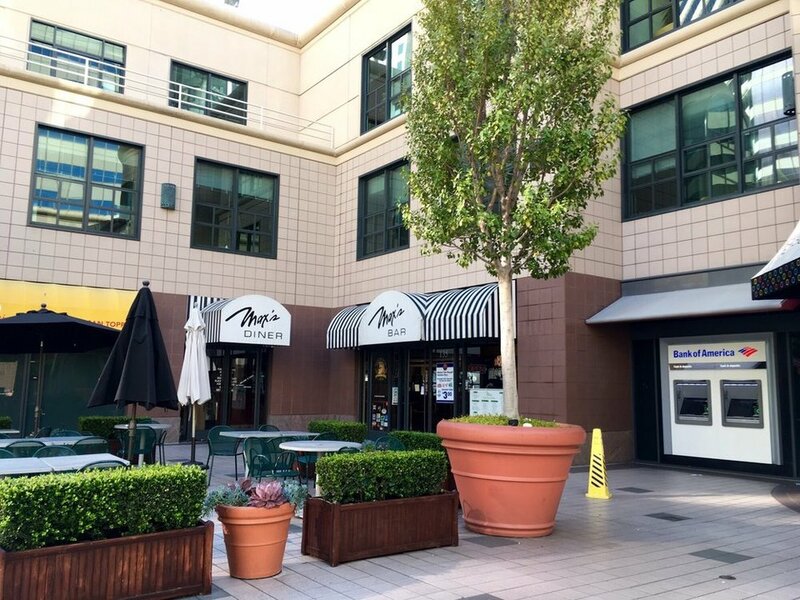 "They'll incorporate Asian fusion offerings with cuisine like American, Chinese, Korean and Japanese," Al said. Boba tea drinks may be joining the lineup of offerings in the "warmer months" when demand is higher he said. 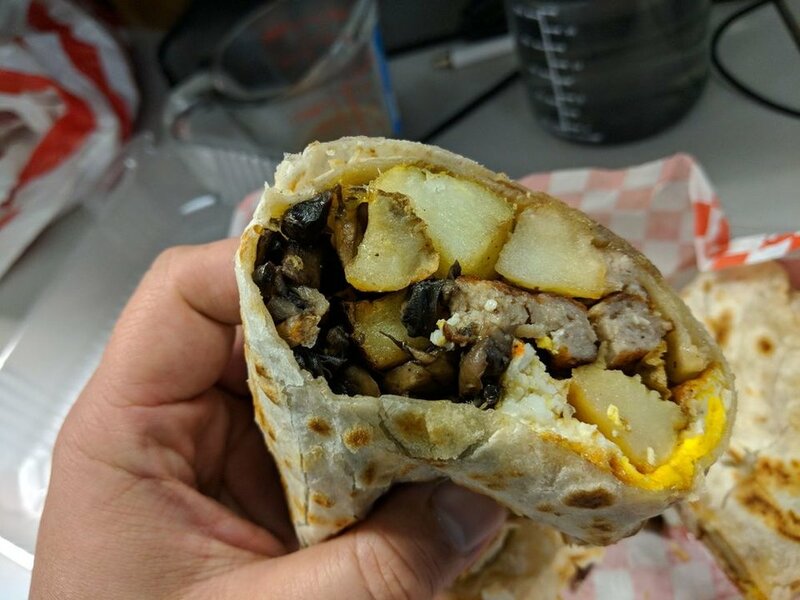 On the current menu, expect to see a variety of breakfast items like breakfast sandwiches and burritos, and lunch items such as salads, sandwiches and wraps, and burgers. Rounding out the menu are coffee drink mainstays like cappuccinos, lattes, mochas, and more. During the soft opening, the eatery is open Monday-Friday 7am-4pm and Saturday 10am-4pm. It's closed Sundays. Tipster Al told us that Max's Diner & Bar has closed. During his investigation, he learned that the business "has defaulted on the lease and has been served a notice." He added that nearby security personnel for the complex stated it wasn't the first time, "but it's the most serious this time." The security guard also told Al that furniture and other items appeared to have been removed from the space overnight. "Employees were caught off guard as they weren't given any indication of the situation," he explained. After just a year in business, Duchess Oakland has closed up shop, Berkeleysidereports. "Thank you for sharing so many wonderful memories with us," a statement reads on the business' website. "We've enjoyed the past year, but sadly, Duchess will not be able to reopen its doors in 2018. Owners Caroline Conner and Chris Strieter told Berkeleyside via email that "lack of financial sustainability was the reason for closure," but may come back to the space with a new concept. "We truly love the location, space and our extended community," the statement on the website continues and points to the potential forthcoming new concept. "The Duchess space will be renovated and a different concept is anticipated to launch later this year. We look forward to welcoming you back to 5422 College Avenue very soon." Each month, Fentons creates a signature sundae with a portion of its proceeds going to a local charitable organization. This month, the creamery is asking patrons to "write in a charity of their choice." The organization with the most votes will receive the proceeds. This month's "Myrtle's Creation," named after the company's milk-cow mascot, is called "Golden Choice." 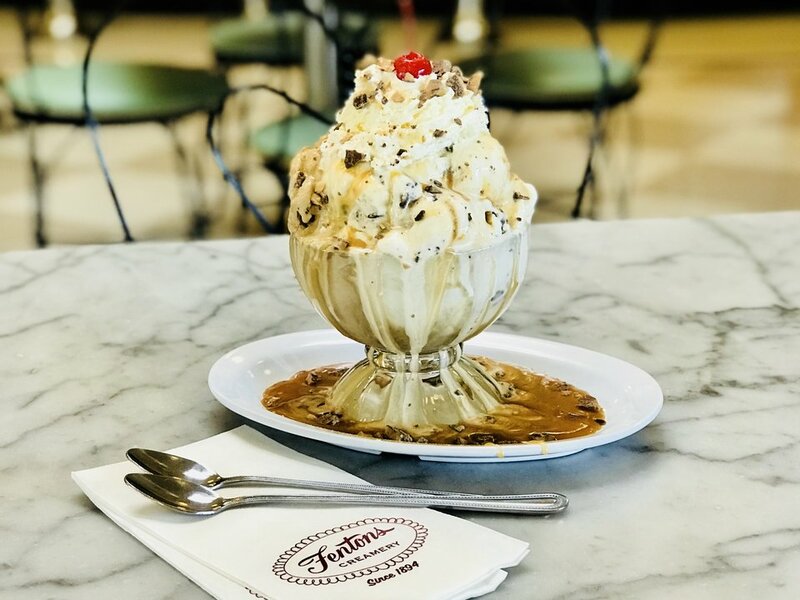 The sundae, which will be available through January, is comprised of a scoop of Heath Bar ice cream and Fentons' own Gold Rush ice cream (coffee ice cream with caramel swirl and mixed with almonds and toffee), topped with hot caramel, whipped cream, a cherry and a Heath Bar.